On a recent tour of the 10-year-old Harley-Davidson Museum in downtown Milwaukee, Wisconsin, I was reminded of the Motor Company’s legacy with displays of bicycles, lightweight motorcycles, and advanced projects dating back nearly 115 years. 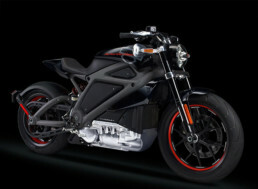 This was just a few hours after H-D announced several concept models to address the burgeoning need of electrified transportation, including its LiveWire for 2019, a whippy-fun street tracker, two bicycles, and an electrified and modern update on the old H-D Topper scooter. The release of new models is planned through 2022, and it’s clear the company is banking their future existence on this new lineup. Yes, the heavy touring hogs that made Milwaukee famous will take a back seat to the emerging world of lightweight urban, vehicles, because that’s where the opportunities abound. With hundreds of small e-bike manufacturers popping up around the world, and something like 200 Million electric scooters already on the road in China, the path to an electric future is brightly lit with LEDs. 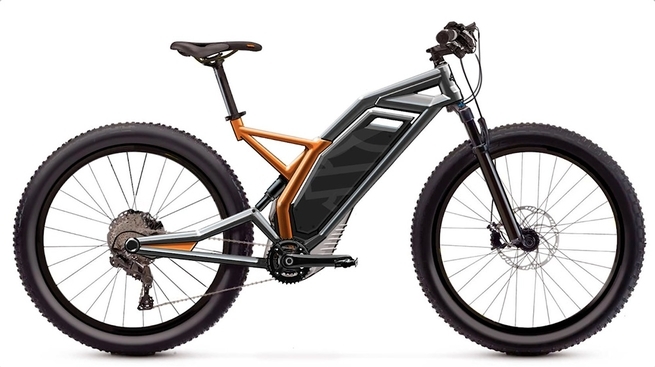 Electric-assist bicycles have exploded in lineups at American bicycle juggernauts like Trek and Specialized, and Yamaha has already sold over 4 Million of their Power Assist bicycles, all of which paves the way for The Motor Company to follow suit. During our museum tour I asked my sister-in-law Jackie if she thought H-D’s financial fortunes would have soared if it continued making bicycles, scooters and other lightweights instead of focusing on big-dollar touring bikes in the 1980s and ’90s. She agreed that, with the benefit of hindsight, we’d be looking at a whole different type of company now if it had. 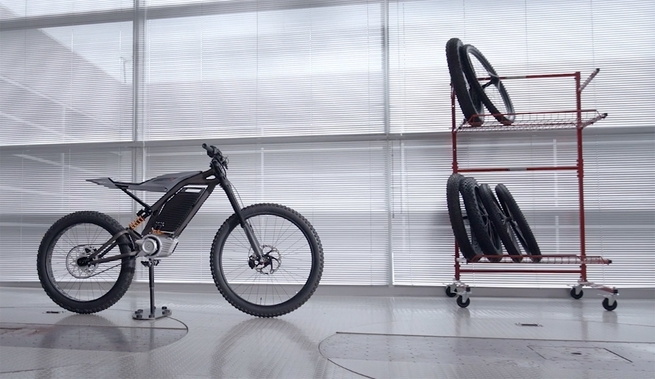 Harley-Davidson’s investment in San Francisco-based Alta Motors earlier this year could pay real dividends once the concepts revealed this week are in production soon. When how much Alta tech is in the new Livewire, Alta’s founder Derek Dorrestyn says ‘no comment, yet’. 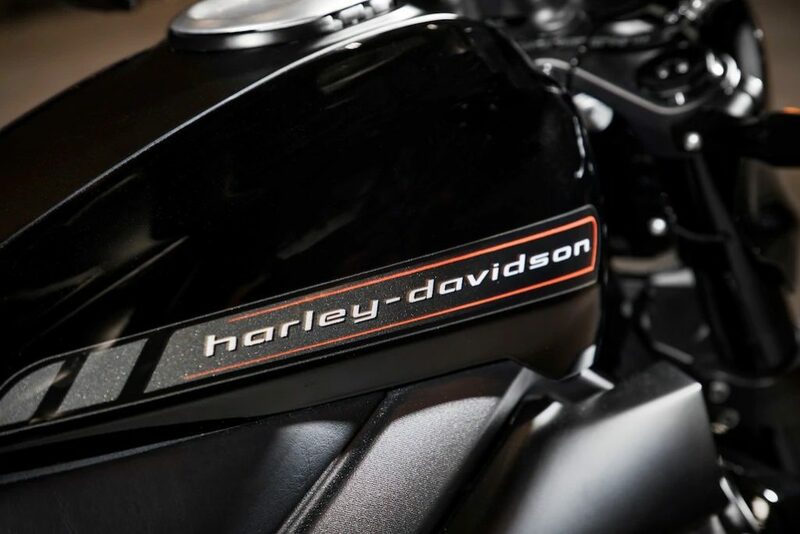 No matter: it seems someone at H-D is awake to what’s happening in the world, and has overcome the company’s legendary conservatism in a bid to stay relevant in an increasingly electrified future. 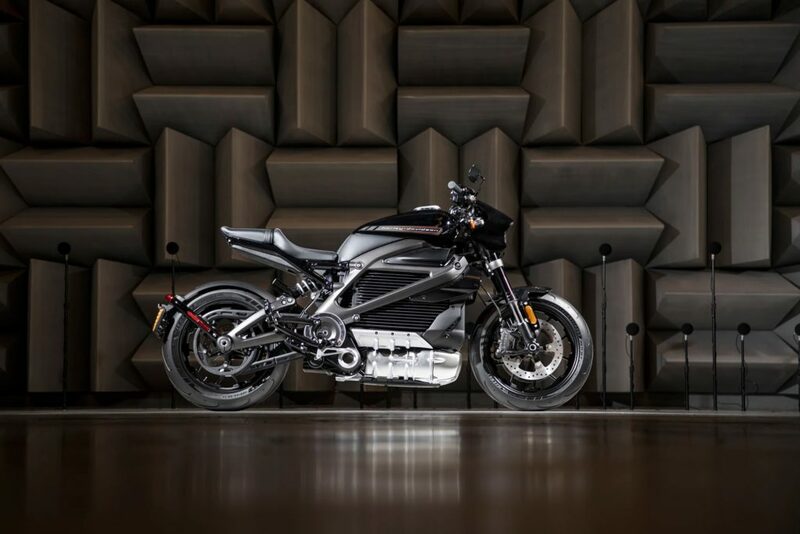 Add to that the fact that H-D is about to attempt a re-etnry into the very closed world of ADVs dominated by BMW , KTM and to a much lesser extent Honda e .. along with yet another misguided foray into small displacement bikes in the futile attempt to increase sales in a rapidly diminishing motorcycle market .. I think it is safe to say that HD just does not “get” E. They will not make the jump to E thinking and will insist that their new electric lineup ape the culture of the big twin, trying to retain the base that will strongly reject anything that is not Old HD. 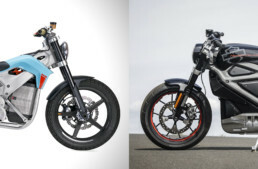 Instead of using the Silent Grey Fellow and boardtrackers as an inspiration they will insist on overweight chunky V-Twin lookalikes. They didn’t make a successful transition to a lighter smaller dimension motorcyle numerous times, Aermacchi, MV, Buell, the dealerships and customers could not associate anything other than the badass, dress like a pirate culture with HD. They may survive, but not at $20K price points. I suspect they will shrivel to a small 3rd gen outfit with the “real HD name” making a few hundred bikes a year and become a Harvard Case study of what might have been.